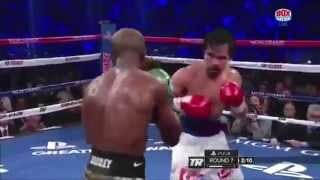 The behaviors than helps Manny Pacquiao to win against undefended oponnent. How Viktor Postol controlled the whole fight using mastered basic boxing skills and scored almost every round. The phenomenal Joe Calzaghes slipping punches technique. His secret to make it look like a magic. Cottos genius tactic explained. 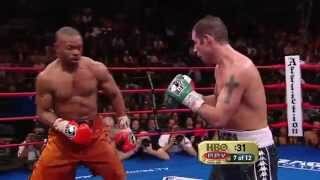 Brawling without getting hit back that almost beats Floyd Mayweather. 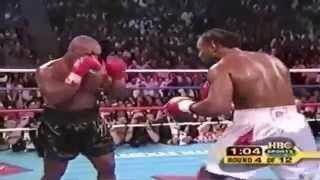 How Lennox Lewis beat Mike Tyson with stepping back jabs and uppercuts. 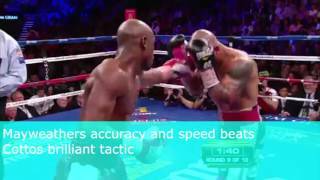 How Shane Mosley almost knockout Floyd Mayweather with his smart tactic. 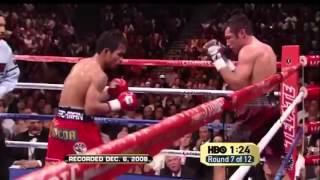 Analysis of Pacquiao vs. De La Hoya fight What tricks did Pacquiao use to win against much more experienced fighter. 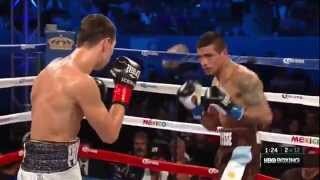 Analysis of Golovkin vs. Monroe fight Brilliant Golovkins strategy.